In my art practice 3D scanning is an important technique. I use different forms and tools, like photogrammetry, but also Realsense sensors that use a form of structured light. 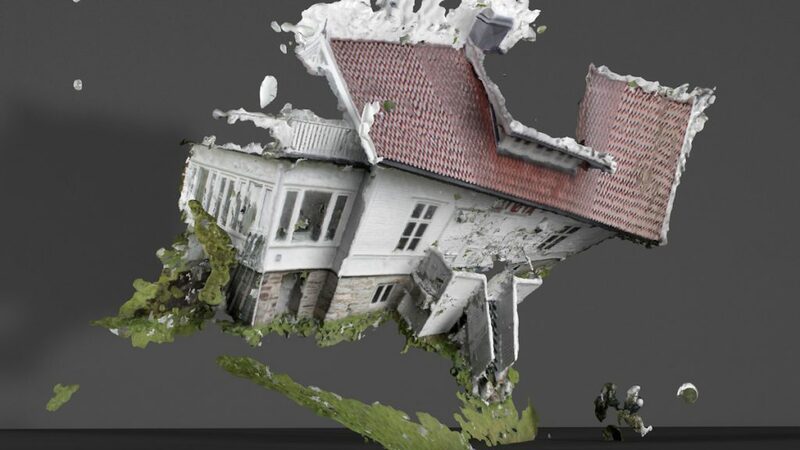 What is fascinating about 3D scanning is that it gives you the opportunity to create a photographic image without one of the most important conditions of a photograph, the frame. It gives you the opportunity to give dept to images that are only 2D and to re-materialize visual digital data. 3D scanning technology is considered a scientific technology and therefore focussed on rational visual data output that is measurable. Like data for robotics, archeology, military, medical applications, etc. 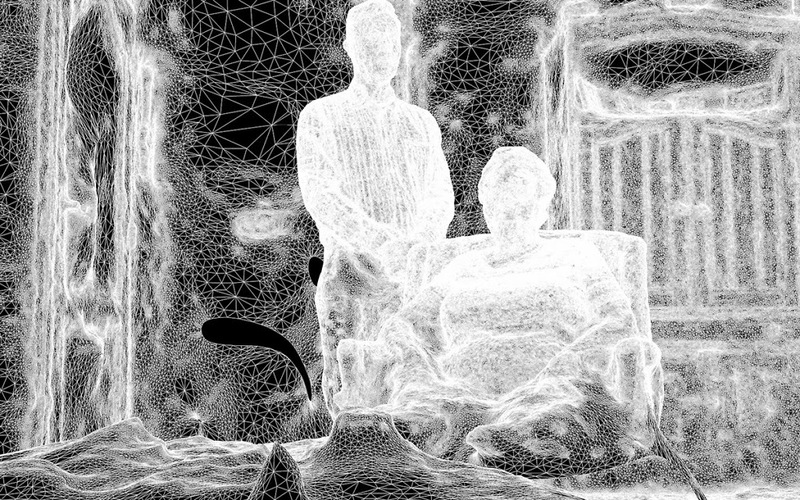 But it is possible to use 3D scanning as means for artistic expression. Since a couple of years I use VR as a playground to build environments with the scanned objects. Adri Schokker is teaching media and spatial design at the Academy of Popculture in Leeuwarden. Aside teaching he develops interactive installations and sculptures. In his my works he researches the impact that new digital image technologies have on our society and influence our notion of what is real. The works are never finished and by making use of innocent game play, the spectator is seduced to contribute to the work. A process that asks for a new dialogue with the digital image.